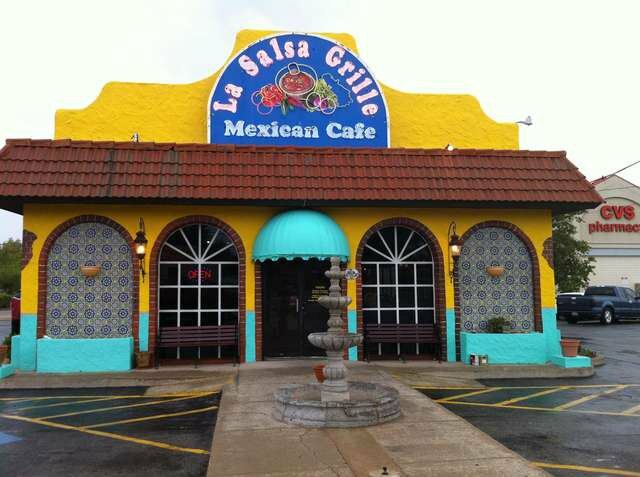 For quick, fresh Mexican food in west Oklahoma City, check out La Salsa Grille. The restaurant is known just as much for its delicious food as for its quick, friendly service and clean facilities. Each meal begins with complimentary chips, tortillas, queso and salsa. 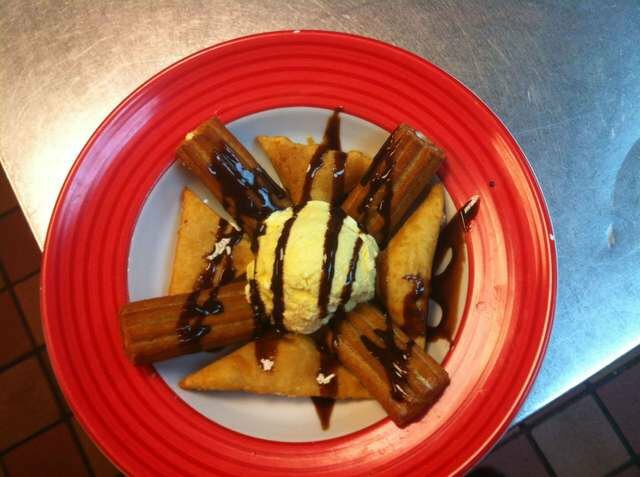 Don't fill up on the appetizer, because the entrees will more than fill you up. Go for the classic fajitas with your choice of chicken or beef mixed with green bell peppers and onions. Top it off with guacamole, pico de gallo or sour cream. Try La Salsa Grille's fish tacos for grilled tilapia topped with fresh lettuce, tomatoes and shredded beans. 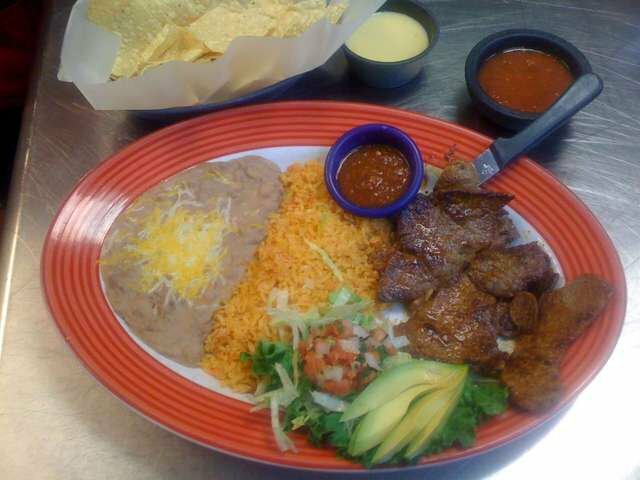 Each entree is also served with rice and beans. 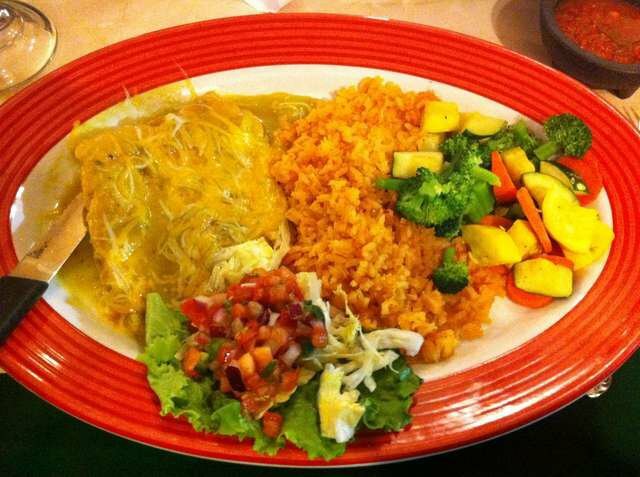 Several vegetarian options are also offered, apart from the usual cheese enchilada. Try the vegetable enchiladas, vegetable quesadilla dinner or vegetable fajita for a delicious spin on traditionally meat dinners.